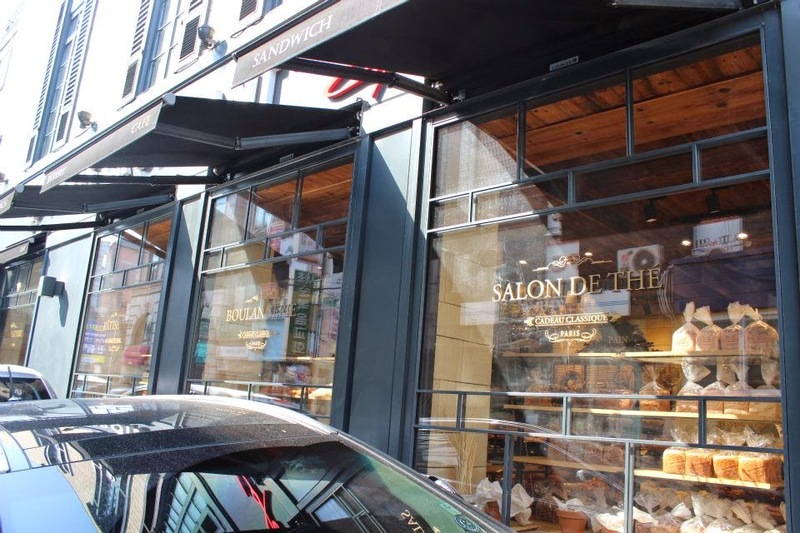 As a girl having grown up enamoured with French history and culture, and having lived in Paris on and off, I was excited to read that there was a French neighbourhood in Seoul. This is because I had decided to move to Korea for a period of time to learn about the culture and pick up some of the language at one of the universities there. Fantastic I thought, as I would be able to still keep my interest in France entertained in Asia. South Korea also of course has Alliance Francaises in Seoul and Busan, which offers French language courses as well as the opportunity to sit for the internationally-recognised DELF and DALF exams. 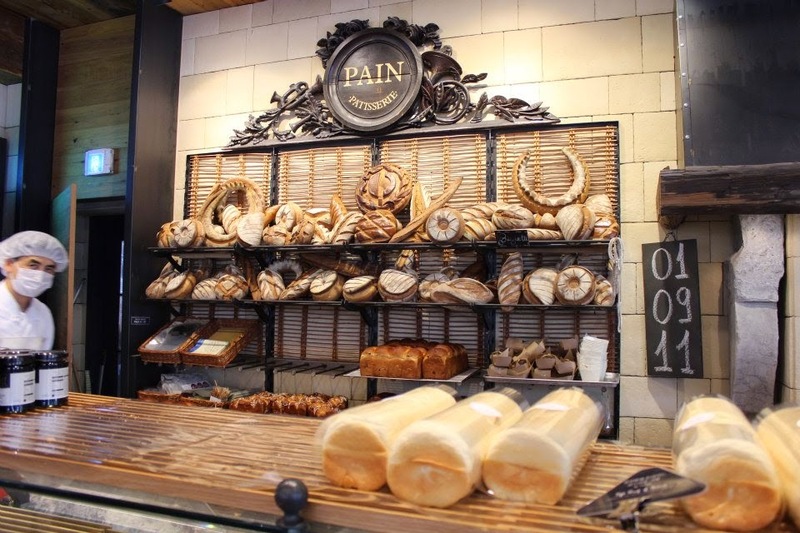 One of the main bakery and coffee chains popular in Korea is "Paris Baguette". 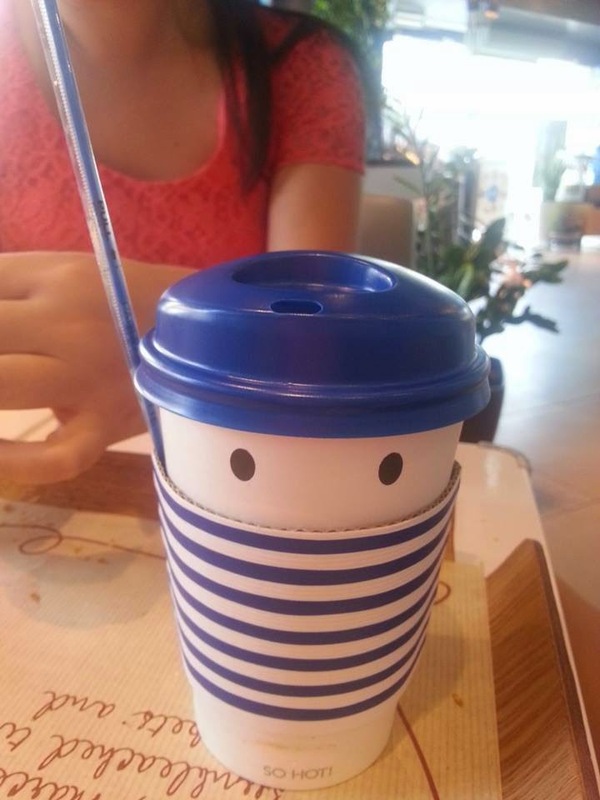 These are located everywhere- think "Starbucks". Hello?! So cute. 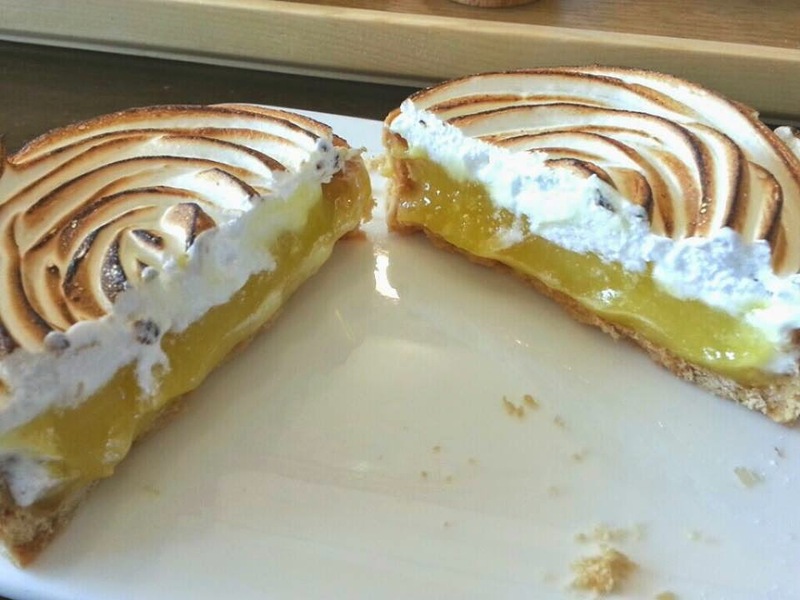 At Paris Baguette in Chuncheon, South Korea. 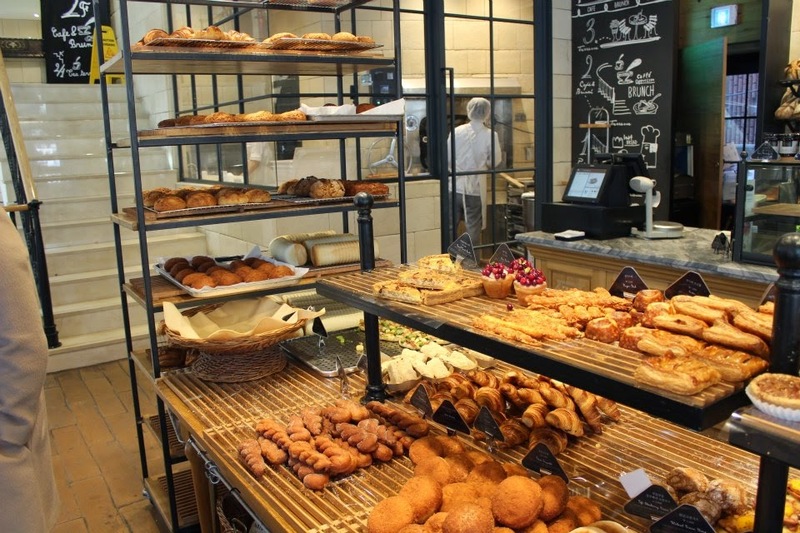 "Paris Baguette" offers an extensive choice of pastries and gateaux. 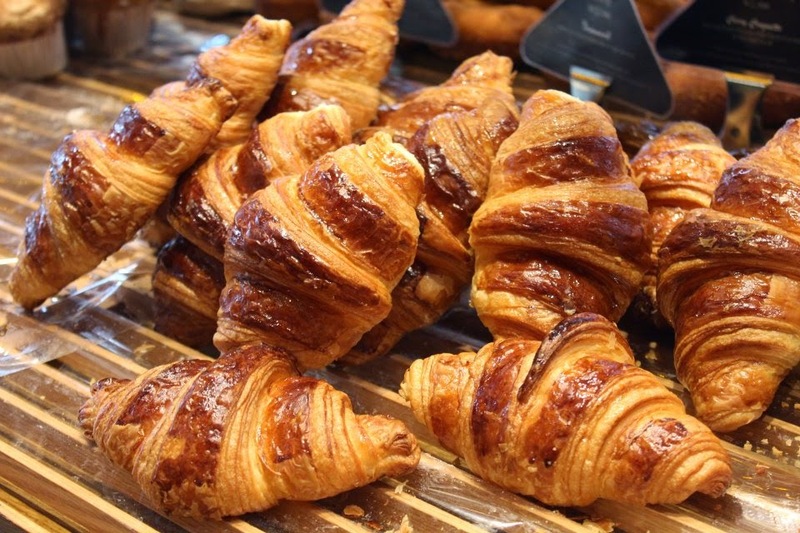 It was almost a daily routine popping by in the mornings to grab myself a chausson aux pommes or pain au chocolat. Seorae Village is a French quartier located in Seoul's Banpo-dong district not far from Gangnam-gu, known worldwide for Psy's hit single 'Gangnam Style'. It became a neighbourhood for French expat families in the mid 1980s. It is home to the only official French-language school in Seoul, the Lycee Francais de Seoul and has annual celebrations such as the 'Montmartre Music Festival' and a costume festival, which the students participate in. There have been more Europeans into the area from outside France as well now, although you can still hear young boys running past you on the street yelling to each other in French. There are also many Italian inspired establishments. When I visited, I had expected Seorae to be bigger, however there is a distinct French feel about the place. I went with two of my Korean friends who I met in Melbourne. Subway: 'Express Bus Terminal', line 3, 7 and 9, Exit 5. Walk and cross the pedestrian bridge. Walking around Seorae Village on a nice Spring day. Oh right. It is a crab seemingly 'vomiting' pasta!! Delicieux! 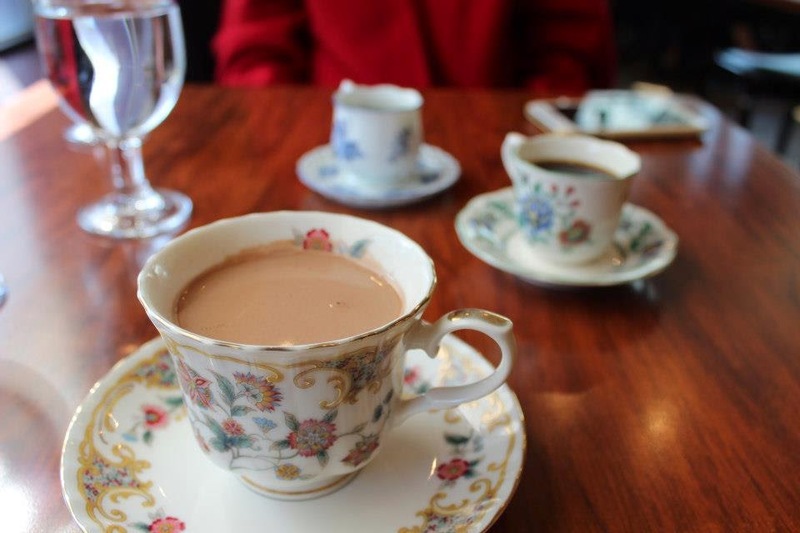 Who doesn't enjoy un petit cafe from beautifully handpainted cups and saucers anyway? 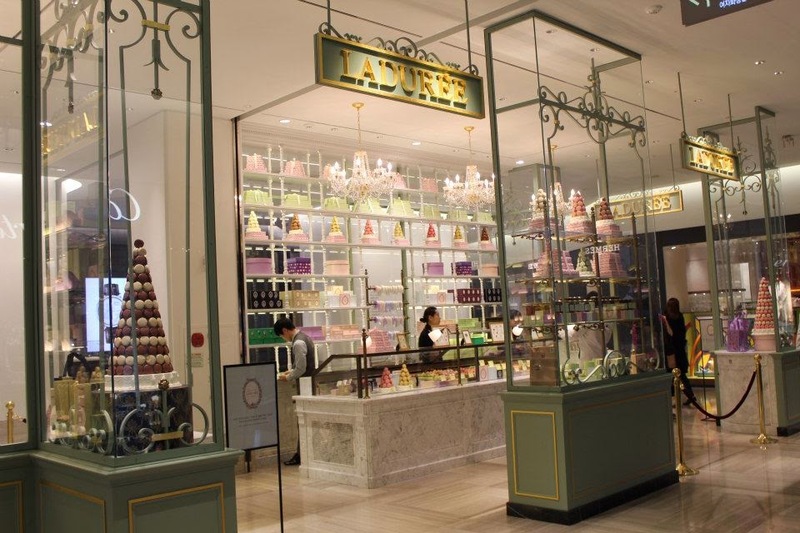 Ladurée has also been in Korea for a couple of years now. This is from a department store in Gangnam. 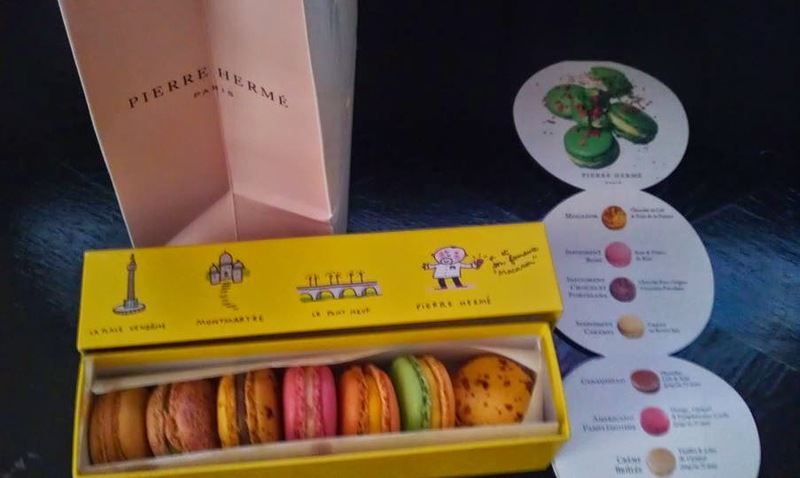 The general consensus within France -not even arguably-is that the best macarons are to be found at 'Pierre Hermé'. However, M. Hermé is yet to be found overseas to my knowledge, whereas Laduree is really branching out. A store has opened in Sydney and I have heard that Melbourne will be hosting another one of its own soon enough. 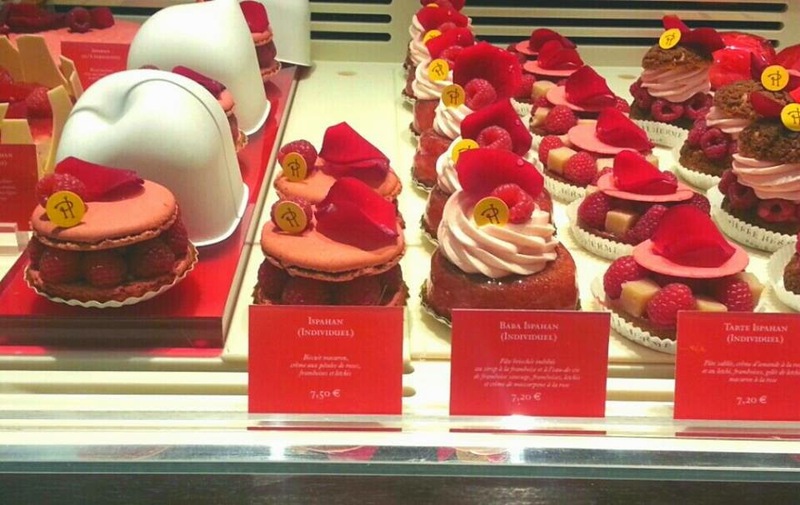 My friend and I had both lived in Paris at the same period in time and we were interested to see whether there would be much differentiation between the macarons that we had eaten in France. 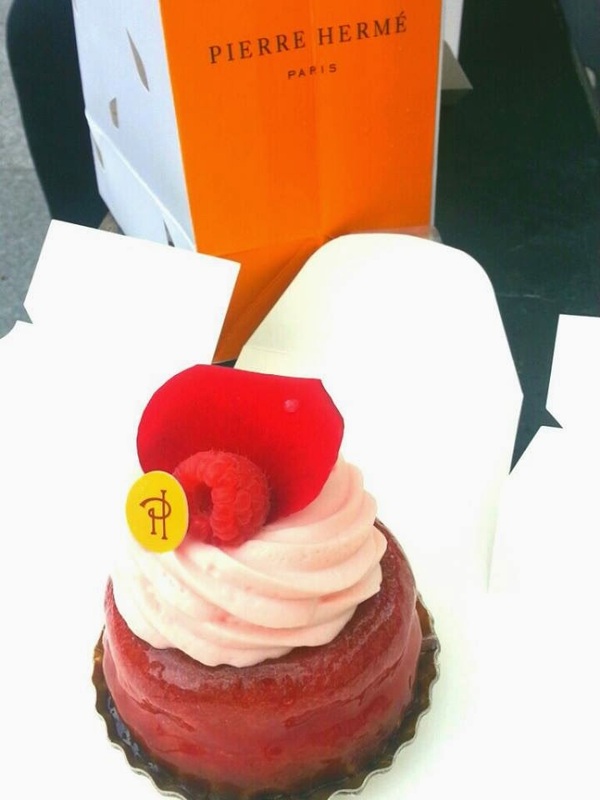 I chose a vanilla macaron as well as a rose flavoured one, two of my favourites. I found that the texture was a little bit more creamy than the ones sampled in Paris. Speaking of Pierre Herme (yum!). These are from Paris though. I was invited to a birthday dinner in Itaewon (subway line 6-brown). This was a French restaurant located on the main street. I ordered duck or magret de canard as I do have a weakness for this when in France and tend to order it at any possible opportunity overseas. It is a highly regarded French restaurant. Also has its own Facebook page. 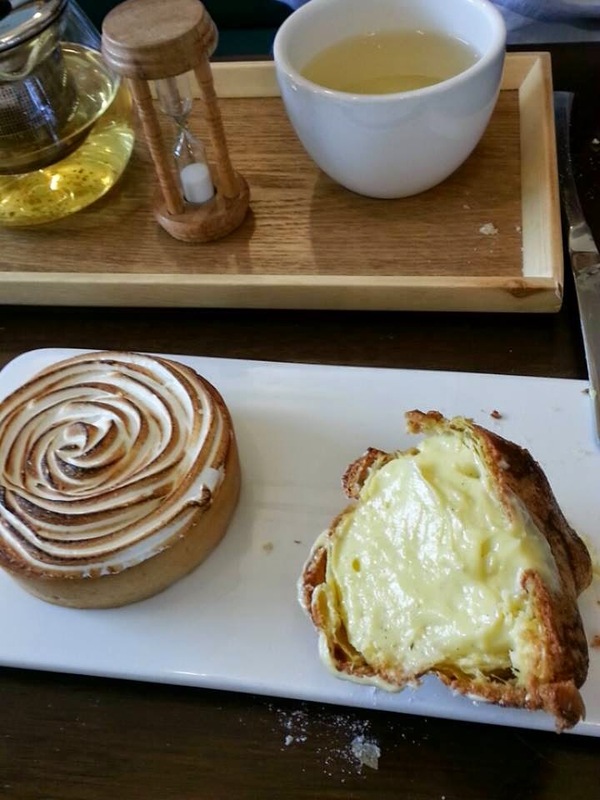 My friend and I visited this little cafe in the Insadong neighbourhood in Seoul. But I unfortunately did not get the name of it. 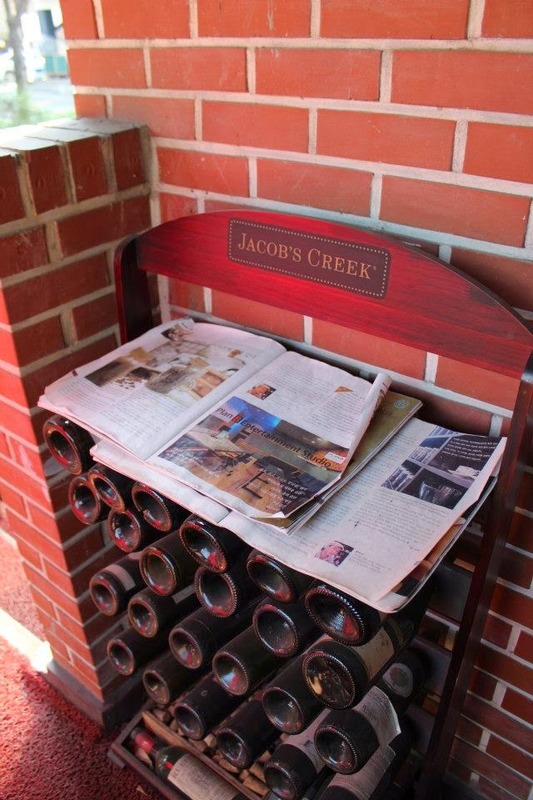 It was opened by a friend of hers who had also lived in Paris for some time. My friend herself had studied at Le Cordon Bleu for two years to graduate with Le Grand Diplome.